Need to send birthday gifts today? 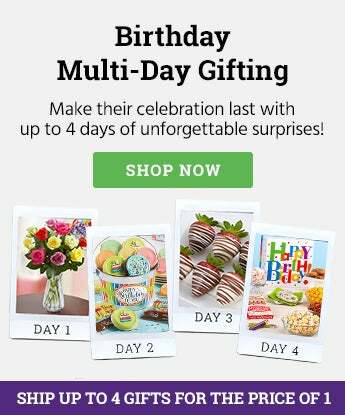 Shop our Same-Day Flower Delivery Collection, where you’ll find a quality selection of last-minute birthday gifts at great values, so that you’ll never have to send a belated birthday gift again! 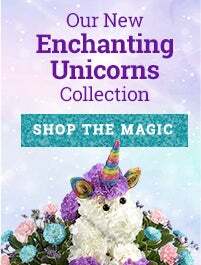 It's time to show them just how special they really are! 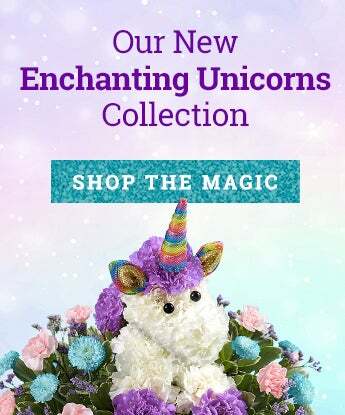 1-800-FLOWERS.COM offers an amazing selection of birthday flowers and gifts they are sure to love. 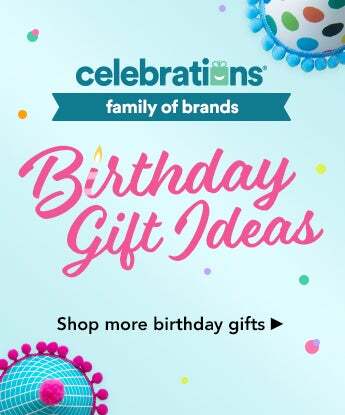 In just a few clicks you can purchase and send the perfect gift that will add to their birthday cheer. Why wait? Arrange for your delivery today and make this birthday one to remember. 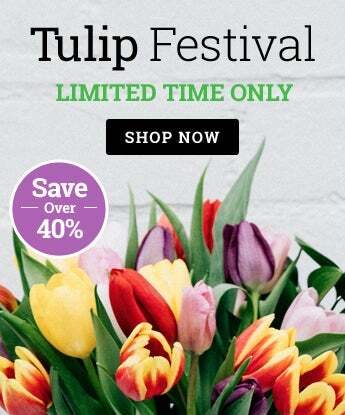 Shopping for fresh flowers is only the beginning when you visit 1-800-FLOWERS.COM. Sweet and salty treats, decorative flower arrangements, stuffed animals, and balloons can all be combined to create an amazing gift. Recipients turning 1 to 100 will appreciate the sentiment of our unique birthday flowers and gifts. Some special friends and family members enjoy gifts that are out-of-the-box! 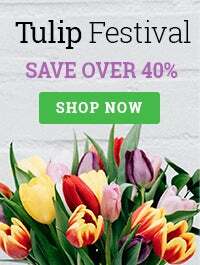 1-800-FLOWERS.COM offers a rich selection of chocolate dipped strawberries, caramel apples, nuts, and other delectable treats to satisfy those with a celebratory sweet tooth. Adorable stuffed animals are also available with some packages for the younger birthday recipients or just those young at heart. 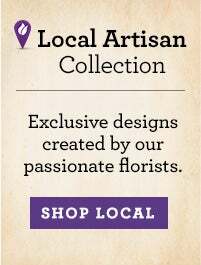 Birthday floral arrangements can vary in size, color, vase type, and design. Depending on the message you want to send, you can select from a variety of styles ranging from sophisticated to whimsical. Some of the most popular birthday arrangements feature fresh seasonal flowers in a variety of colors and shades. Decorative designs including flip-flops, birthday cakes, and modern bouquet arrangements are sure to put a smile on their face. If your special someone lives near or far, you can send a gift with no worries or concerns. Shipping to home addresses or office addresses are not a problem when you choose birthday flowers and gifts from 1-800-FLOWERS.COM. You can have confidence in the secure online shopping and ease of delivery that is synonymous with our team of experts. Now, all you have to do is decide which gift will be the best to give!